Thank you for your service and your interest in the University of Pittsburgh Joseph M. Katz Graduate School of Business. At Katz, we believe two things to be universally true: Business never stops reinventing itself, and neither should you. As a global, AACSB-accredited institution, we offer MBA, Executive MBA, PhD, and Specialized Masters programs that are continually ranked among the world’s best by independent publications. Contact us to receive more information on our programs and offerings. Learn more about our students, alumni, and various campus partners that share our dedication to recruiting high-quality active duty and veteran students. Many military veterans have accelerated their transitions by attending the University of Pittsburgh Katz MBA program. Click their photos to learn more about why they decided to pursue an MBA, how they chose Katz, and what they’re doing now! 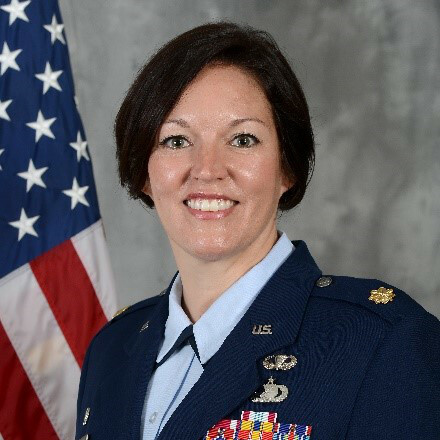 Bio Major Emily P. Bulger is the commander of the 22d Comptroller Squadron to include the Wing Staff Agencies, 22d Air Refueling Wing, McConnell Air Force Base, KS. She is responsible for commanding 143 military and civilian personnel. Major Bulger serves as the Chief Financial Officer to the Wing Commander and senior staff. She plans, distributes and executes the 22d Air Refueling Wing’s 93 million dollar budget. Major Bulger is also responsible for providing military, civilian, and travel pay services to the over 4,450 Wing personnel. She also provides financial oversight to 12 Wing non-appropriated fund activities with a combined income of $4.5 million dollars annually. Maj Bulger graduated from the United States Air Force Academy (USAFA) and was commissioned into the Air Force in 2005. She earned a Master of Business Administration (MBA) degree from the University of Pittsburgh in 2006. Following receipt of her MBA, Maj Bulger provided financial services and analysis to an air base squadron on a North Atlantic Treaty Organization (NATO) Air Base in Geilenkirchen, Germany. In 2009, Maj Bulger returned to the USAFA and served as an assistant professor in the Department of Management, instructing cadets in both managerial and financial accounting and serving as the executive officer. She also provided J8 joint resource support to Special Operations Command Central Command forward headquarters at Al Udeid Air Base from June 2013 to June 2014. Most recently, Maj Bulger completed an Air Force Academy-sponsored doctoral program in Strategic Management at the University of Pittsburgh. Her dissertation focused on the influence of organizational language and leadership on operational improvement and innovation. Major Bulger married her husband Andrew in 2007, and they have two children, Veda and Rosalyn. Bio Major Mark Sander is a native of Pittsburgh, Pennsylvania. He entered active service in the Army Medical Service Corps after completion of a Bachelor of Science Degree in Crime, Law, and Justice, from the Pennsylvania State University in 2005. 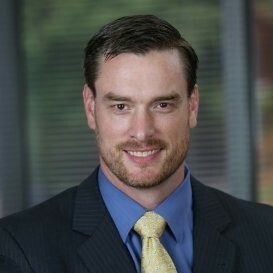 He most recently completed his Master of Business Administration education in 2016 from the Katz Graduate School of Business, University of Pittsburgh. Mark served in diverse roles ranging from Medical Platoon Leader in an Armor Brigade Combat Team; Aide de Camp for the Deputy Surgeon General for Warrior Care and Transition; Medical Planner for a Light Infantry Brigade; Logistics Officer in a Support Battalion; and has commanded a medical company that provided all medical supply and maintenance support to coalition forces serving in Afghanistan. 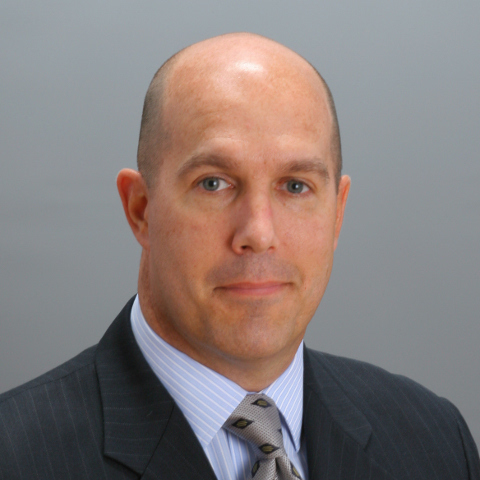 He currently serves as the Deputy Commander for Operations (COO) of the theater medical logistics provider for all of South Korea, where he oversees a $47 million budget, and provides healthcare support for the more than 42 thousand forward stationed service members, DOD employees, and their families. 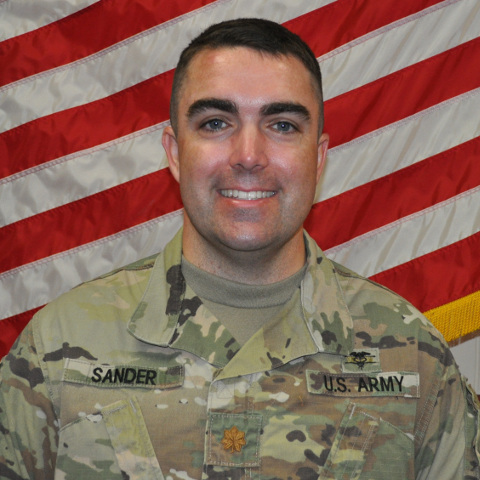 Major Sander has deployed to Iraq in support of Operation Iraqi Freedom twice and once to Afghanistan in support of Operation Enduring Freedom. He has served around the globe, contributing to various missions, in Europe, Asia and the Pacific, and at home. He and his loving family currently live in Daegu, South Korea. Fill out the form below* and send your contact details directly to the University of Pittsburgh’s MBA Military Admissions Team.